What's the point in decorating if you can't have a little fun with it? 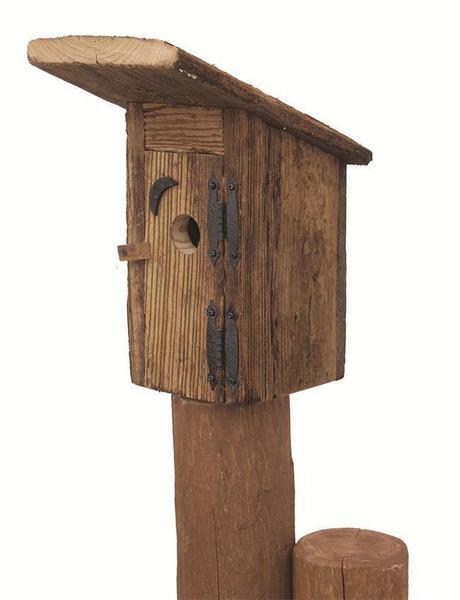 Made with a smile by an expert Amish woodworker right here in the USA, this outhouse bird house brings a lighter tone to creating a warm and safe space for your garden's birds to call home. Solid wood construction and a tried-and-true design promise years and years of happy birds and knowing smiles. If you've any questions at all about this piece, please don't hesitate to get in touch - we would love to hear from you.